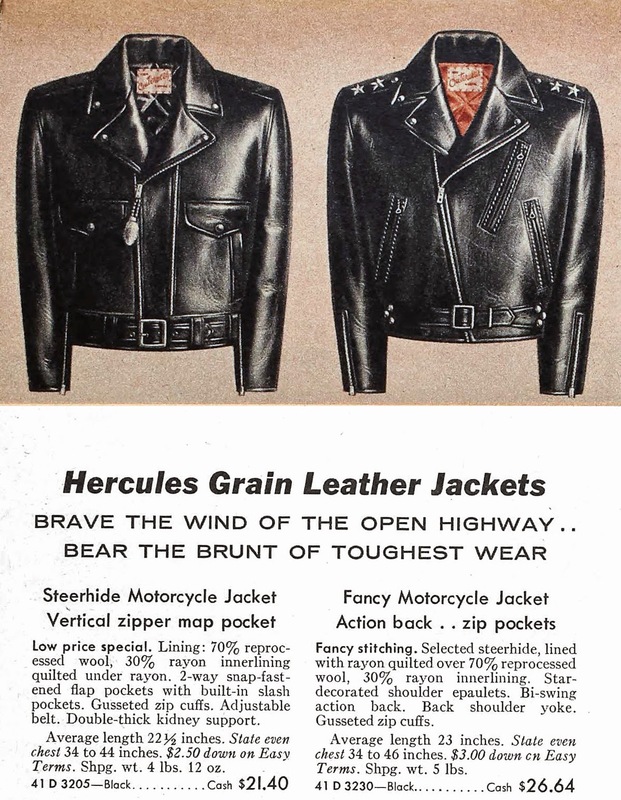 This jacket was made in the mid-late 1950s, and was sold by Sears under the Hercules label. 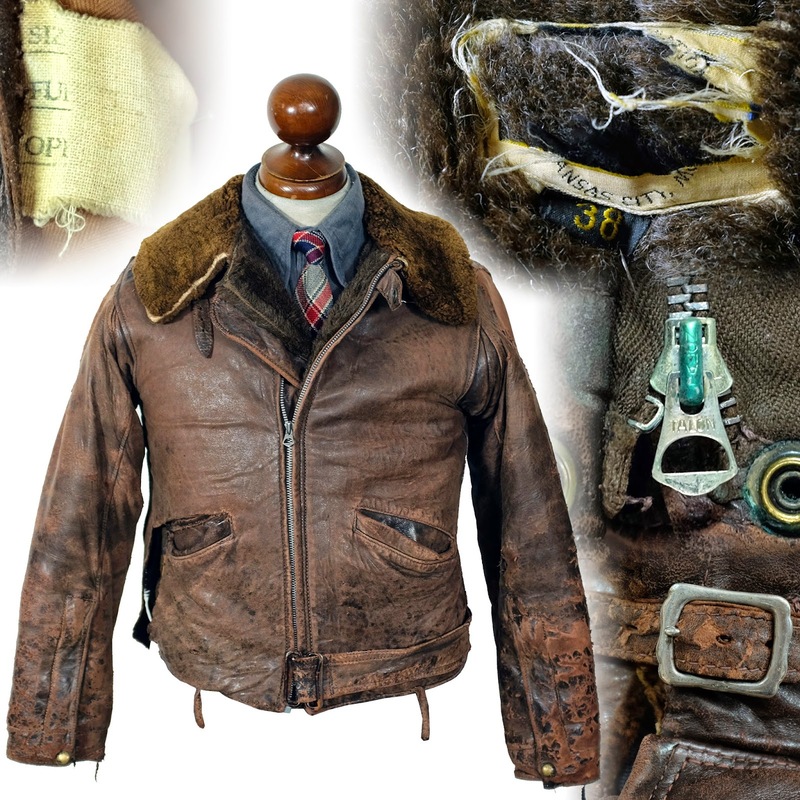 It has an enormous zipped map pocket on the front, a secondary hidden pocket with the zipper in the bi-swing back, and flapped cargo/handwarmer pockets similar to what was commonly used on "bomber" jackets of the period. I'm currently selling this one to make more room in my collection.